“Hewlett Packard Enterprise and Microsoft share a common vision for how cloud, mobility, and industry solutions can be applied..."
Hewlett Packard Enterprise has deepened its cloud and mobility ties with Microsoft, announcing the availability of its Cloud Productivity & Mobility Solution Offerings (CPM) specifically designed for Windows 10. In unveiling the ability the create consulting services and business applications for Windows 10, the expanded partnership hopes to enable organisations to better utilise cloud, mobile and digital across enterprise. 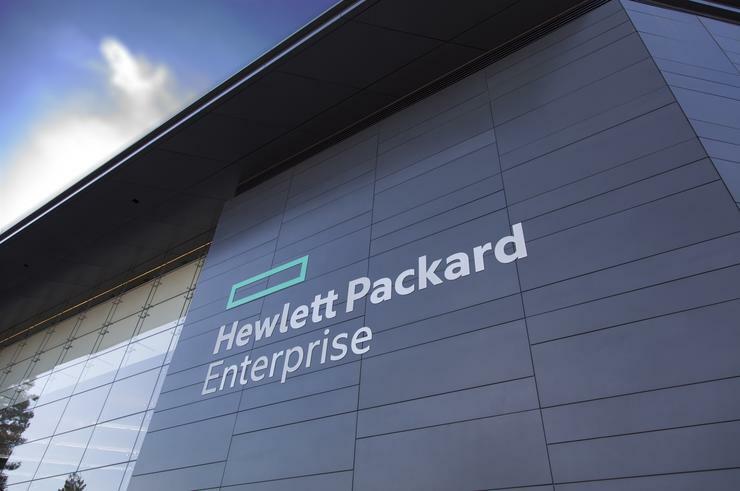 With CPM, HPE now offers businesses a portfolio of services and solutions designed to modernise enterprise workflows, drive digital transformation and accelerate innovation on top of Microsoft product offerings. According to both parties, the mixture of the Windows 10 platform, as well as the combined assets and capabilities of HPE and Microsoft, results in a “deeper play into mobility”. “Hewlett Packard Enterprise and Microsoft share a common vision for how cloud, mobility, and industry solutions can be applied to deliver breakthroughs for our clients,” says Mike Nefkens, Executive Vice President, Hewlett Packard Enterprise. Specifically, Nefkens says CPM will provide consulting services for Windows 10, new cloud and mobility consulting services as well as industry-specific vertical applications. At present, HPE and Microsoft currently have joint healthcare, automotive and financial applications deployed in client organisations. Going forward, Nefkens says this catalog of Windows 10-based enterprise applications and solutions will expand to include retail, energy and transportation industry applications, alongside the addition of advanced security capabilities. “Our partnership with Hewlett Packard Enterprise to deliver Cloud Productivity and Mobility solutions will accelerate our customers' transformation while enabling them to realise greater business value from Windows 10 and other Microsoft technologies,” adds Susan Hauser, Corporate Vice President, Enterprise and Partner Group, Microsoft.